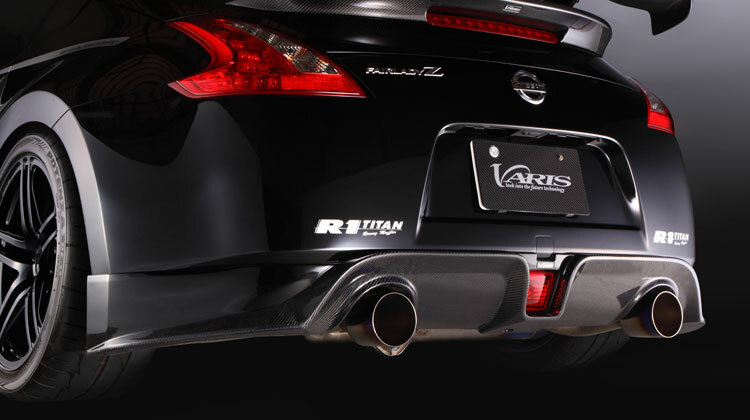 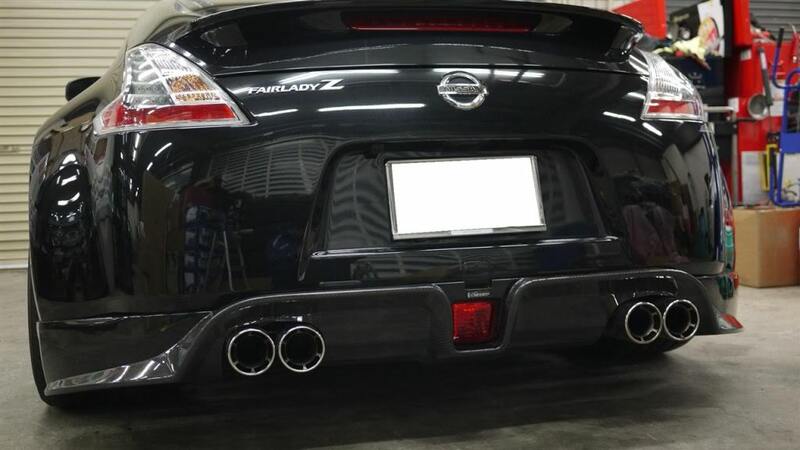 Designed and manufactured by Varis Japan, this rear diffuser mated with the remaining Arising II kit gives an aggressive, track-ready appearance. 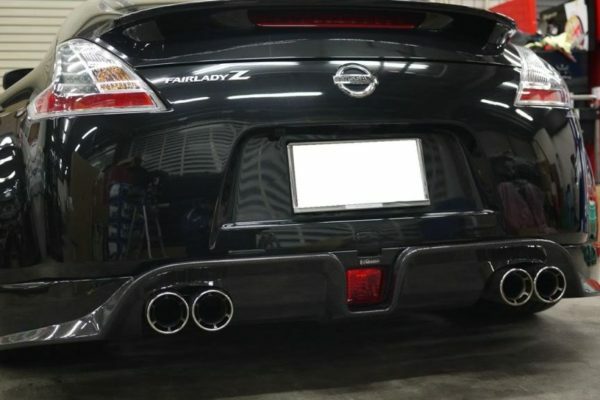 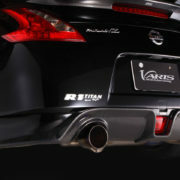 Best compatible with the entire Arising II kit for the Nissan 370Z. 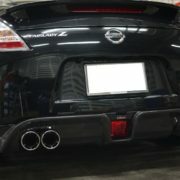 This complete kit includes front bumper, side skirts, rear bumper, and rear wing. 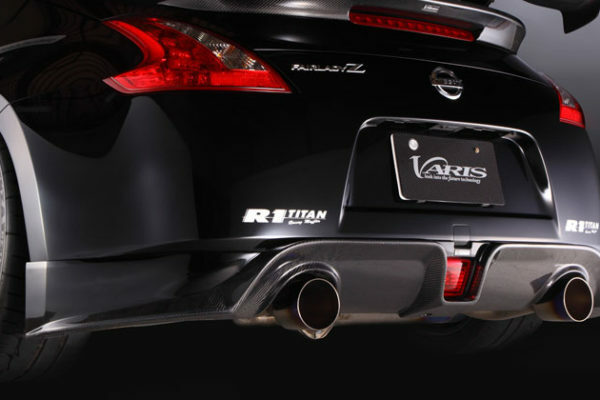 Each piece of this kit features finely hand craft fiberglass reinforced plastic to deliver precision fitment with minor modification.